If there’s ever a time that prayer was NEEDED it’s NOW. 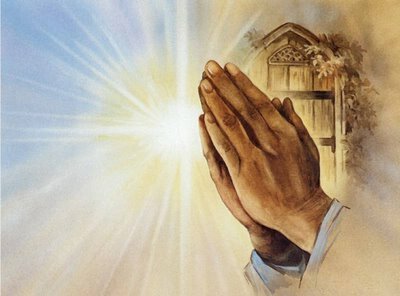 This site is all about talking to God through prayers, praise and the beauty and benefits of prayers. Not just for yourself, businesses, family, and friends, but for everything in life. This includes healing and MUCH more. Prayer changes everything including lives. You will not be disappointed and will never be the same again. Your life will be transformed for the better. You will become brighter, wiser and happier. Prayers help to relieve and decrease stress. It will also have powerful effects on your physical, mental and spiritual being. Prayer is the opening of the heart to God as to a friend. But prayer is a two-way thing. You talk to God and He talks to you. On this site, you will learn how simple it is to talk to God. In doing so you will have spiritual life and energy, your mind will be drawn towards Him. Thank you for visiting. Please leave a comment.